Sharing and solidarity are founding values of the ADD ■ Associés Group. This socially responsible commitment is essential to us. We have therefore decided to financially support associations working to help children. Since 2003, we have been hosting the Petits Princes association at our stand at the Conference of Notaries. Each visit to the stand is converted into Euros and the proceeds are paid in full to the association. This Conference is also an opportunity for the association to promote awareness of its work among notaries. 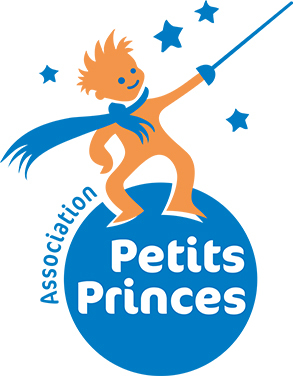 Founded in 1987, the association Petits Princes realises the dreams of children and teenagers suffering from illness. The children thus find additional energy to fight their disease. 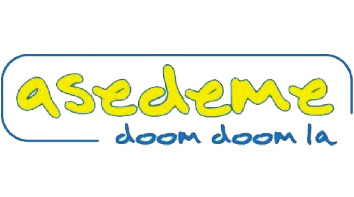 ASEDEME was founded in 1989 and works for the creation and management of specialised schools, prenatal health prevention, studies and communication to the general public on questions concerning mental handicap.